Given our history of presenting John Cage’s work, at the Avant Music Festival, at dedicated concerts, and online at 49Waltzes.com, it seems only fitting to begin an annual birthday celebration concert. As we did with our John Cage at 95 concert, we’re bringing together our favorite people to celebrate one of the most influential composers of the 20th Century, whose ethos of experimentation ripples to this day through all of New Music. On September 5th, we will inhabit the Wild Project with a 60 minute performance of perennial favorite Song Books as performed by composers featured on the Avant Music Festival and performers we have worked with closely over the years. For many years, Gwen Deely had run a birthday celebration at St. Mark’s Church, and we’re inspired by her example. When she announced that the 100th Birthday celebration would be the last time she would organize those celebrations, we knew it was our calling to step in and take the mantle. 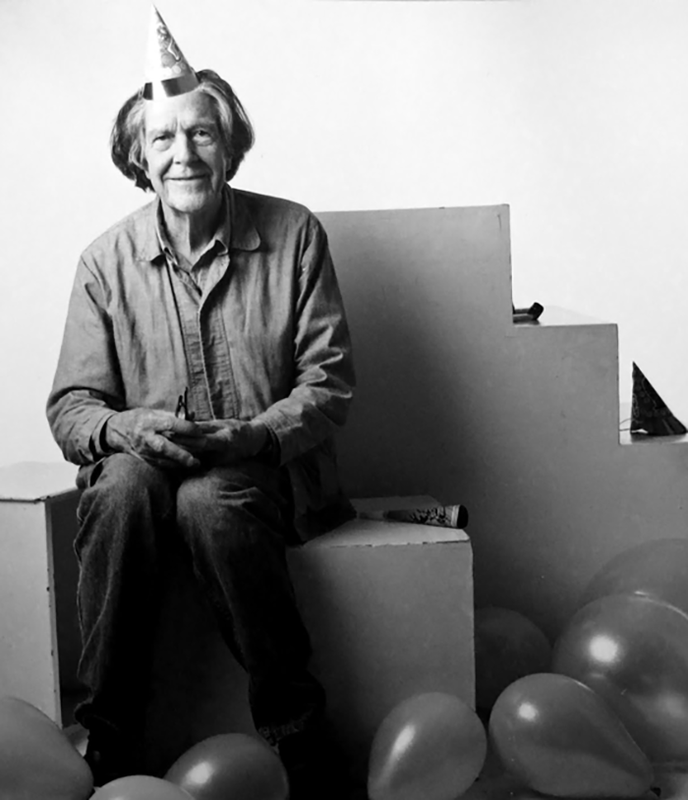 We’re thrilled to be the place to celebrate John Cage on his birthday for many years to come.